Conventional wisdom has it that Amy Grant put Contemporary Christian Music on the map, becoming the first CCM artist to have a platinum record, the first to hit No. 1 on the Pop charts, and the first to perform at the GRAMMY Awards. Since then, Grant has been strumming her way through a 30 plus year adventure as a singer, song writer, author, television host and speaker. 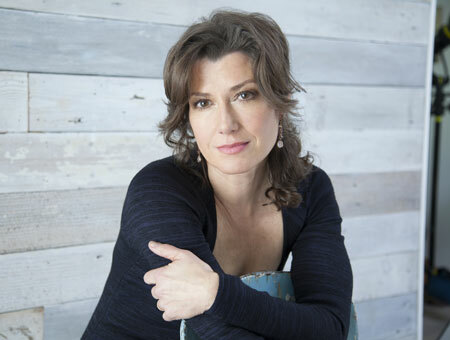 Interested in meeting Amy Grant? Here’s your chance! A 20 person Meet & Greet is available as a separate ticket item. Patrons must show two separate tickets on the evening of the performance: one for the actual show and one for the Meet & Greet Opportunity. The Meet & Greet ticket is $100.00. Purchasers will receive more details on this special opportunity closer to the show. Please email aeh@mdtheatre.org for more information!